Select the right leasing option for you! Have you selected to best lease option for your organization? Does your lease option offer you equity in your fleet or provide any tax benefits? Doug explains the different type of lease options offered by Kline and explains the differences about how each will affect your organization. 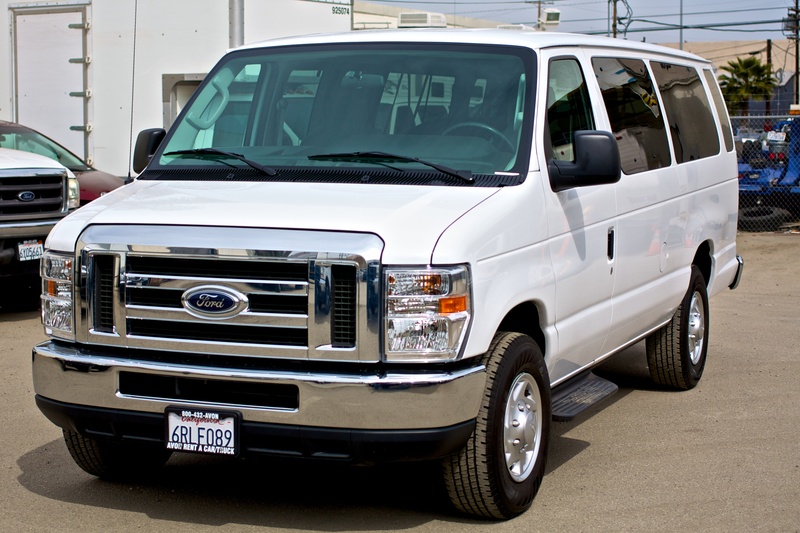 Kline Van & Specialty Rentals delivers fleet solutions in the contiguous United States with access to new vehicles from most makes and models foreign and domestic! With available tow packages (on request), nationwide free towing and free damage allowance, Kline can custom quote a price package for you! Kline is a long time business member of the ACA and meets all accreditation requirement for them. A friendly and knowledgeable staff is ready to assist you and offers on-time assurance! Have a piece of mind by working with an experienced and reputable company! Visit Kline today! Why Kline Van & Specialty Rentals Fleet Solutions Is So Good! Kline Van is a multifaceted fleet services company with several branches and divisions within the automotive industry. Above all else, Kline values the opinion of our customers and appreciates their feedback. Check out this video of Youth Pastor, Aaron who we’ve had the privilege to work with for well over 4 years. We design customized fleet management programs for Aaron annually to address his constantly changing needs at the Church. Please take a moment to watch this customer review video as Aaron shares his fleet management experience with Sonja Griesbach from Kline Van. Our staff of experienced fleet managers would be happy to sit down with you to assess your current fleet plan and challenges your company needs to meet. All information and services provided by Kline are kept strictly confidential and secure. Contact us today or click here for a quick quote. Many film production crews work on locations throughout the United States and have trusted Kline and found our customized fleet management programs to fit their budget & needs. 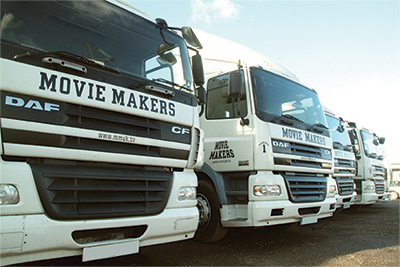 Whether you need a fleet of vehicles delivered to one or more film locations for a month or more with customized outfitting we can deliver most requests while controlling costs and saving time. We can help with CUSTOM short term rentals or operating leases for your special project applications. Anyone who has a non-traditional need should definitely contact us. Welcome to Kline Van & Specialty Rental, your trusted source for long term rental & short term leasing vehicle specialized in managing your fleet operation. We offer quality, brand new (or low mileage) vehicles and rental or leasing programs custom-designed to meet your vehicle needs. Kline Van & Specialty Rental actively participates and proudly supports the AOA organization. We regularly attend conferences to stay in touch with our customer base and to listen to concerns of the industry as economic conditions and overall dynamics change in the Adventure Tour & Travel industry. 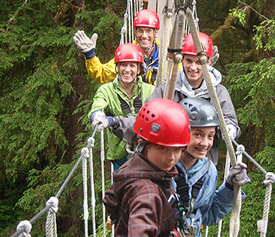 Our team of professionals will work with you each step of the way to develop programs for your one-time trip, annual need or on-going tour & travel needs here in the United States. Backed by extensive experience in fleet management and vehicle rental, and partnerships with the major manufacturers, no other company stands better prepared to support your custom rental and leasing needs; reliably, efficiently and cost effectively.